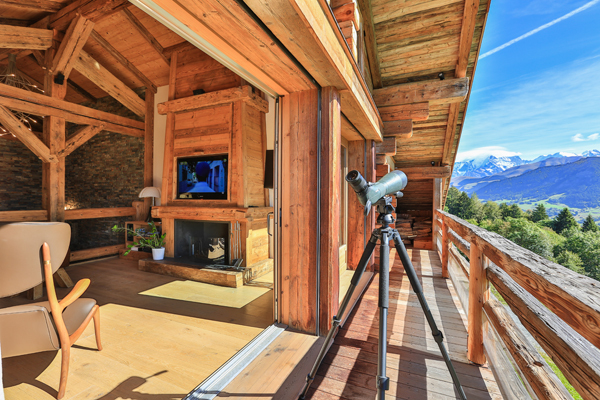 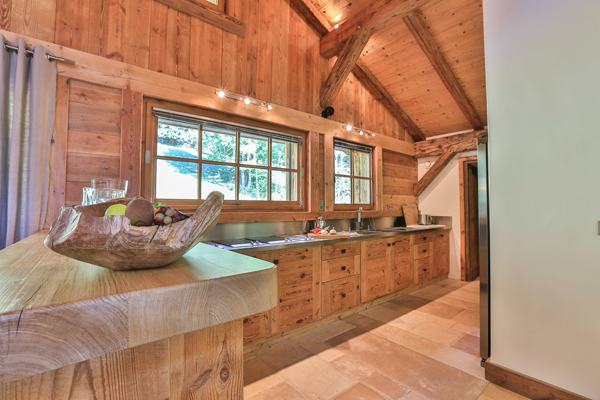 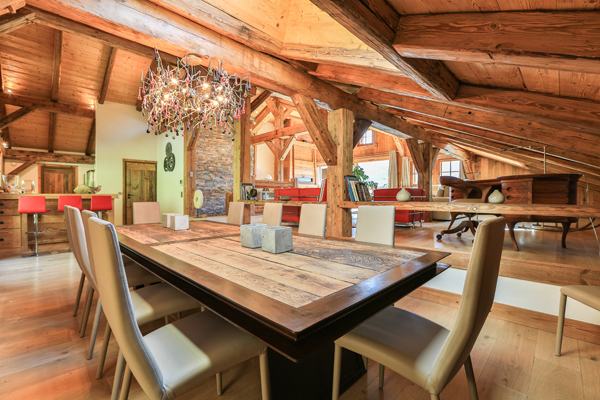 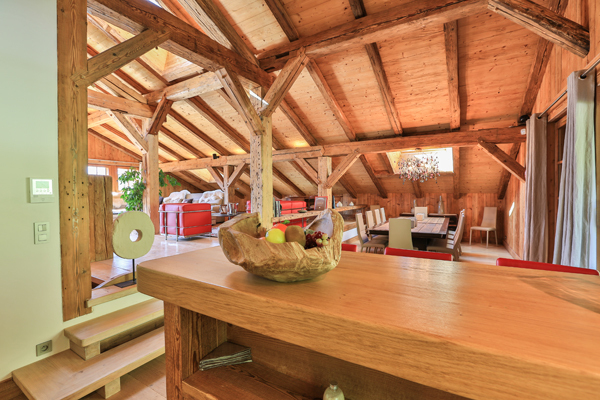 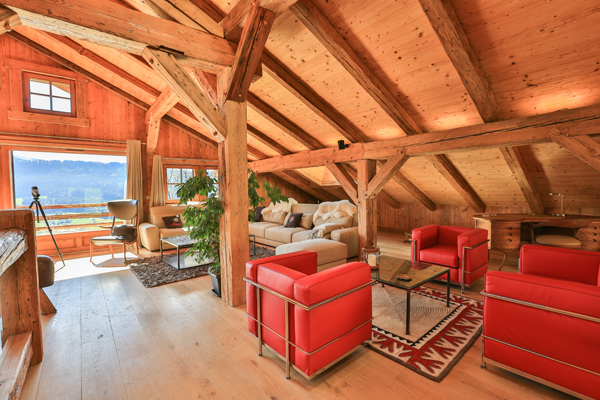 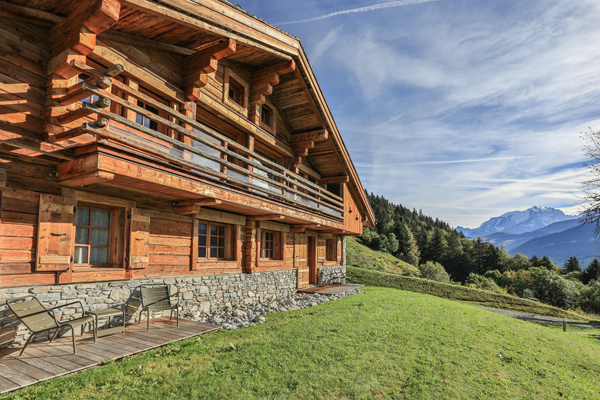 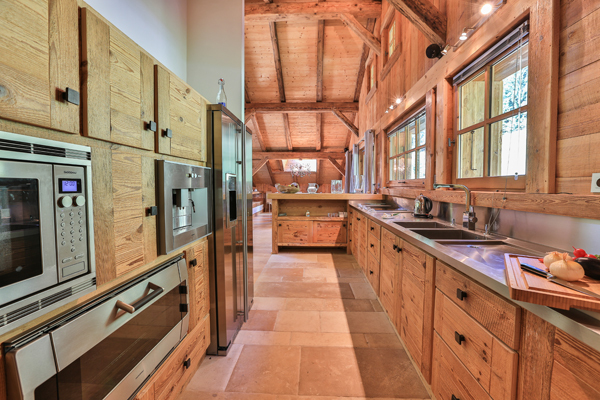 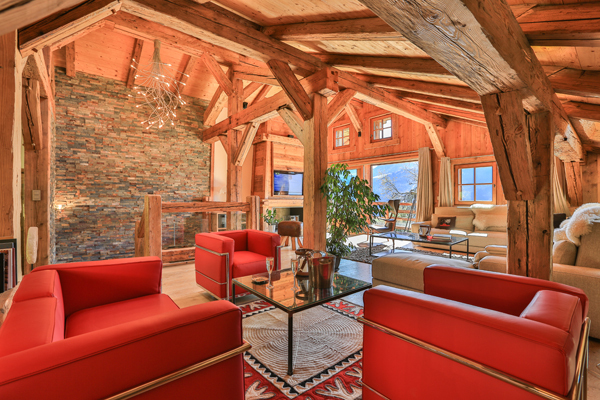 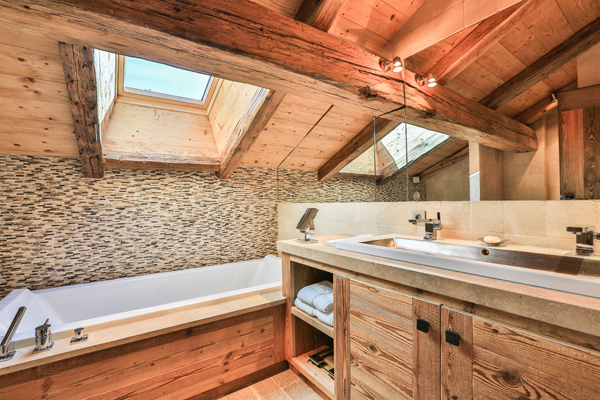 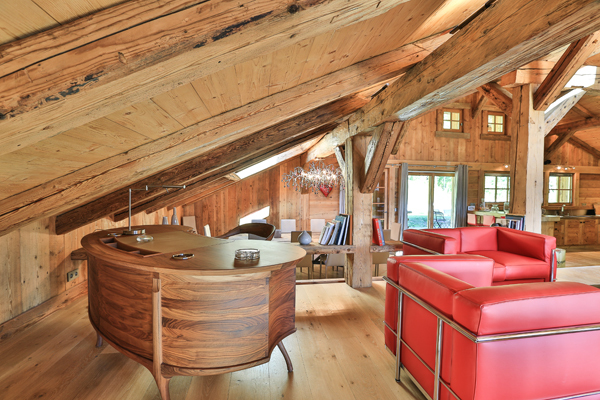 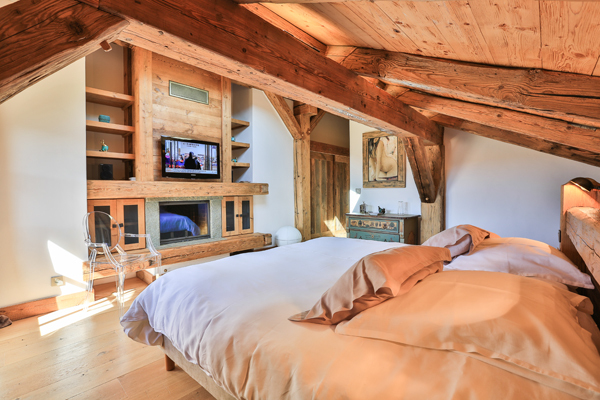 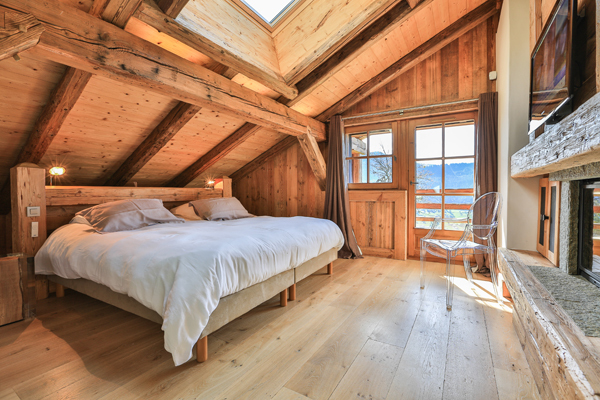 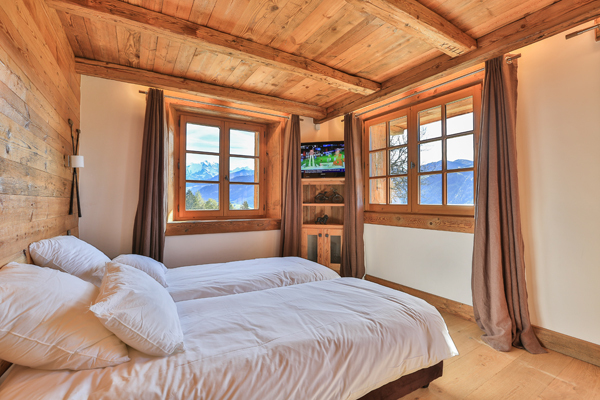 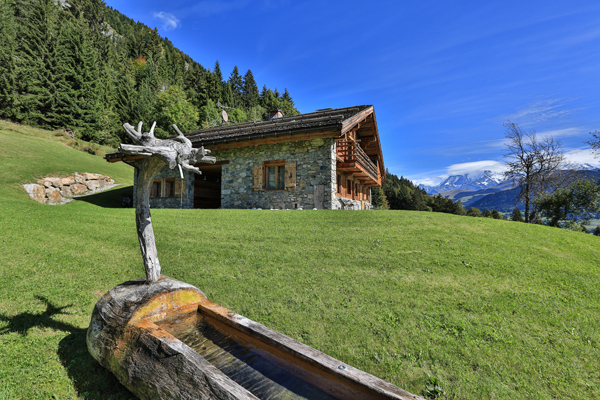 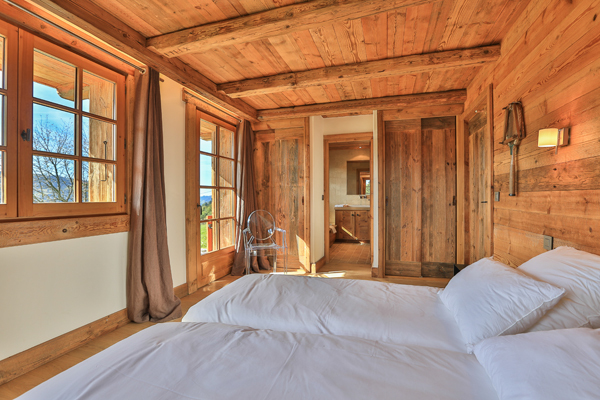 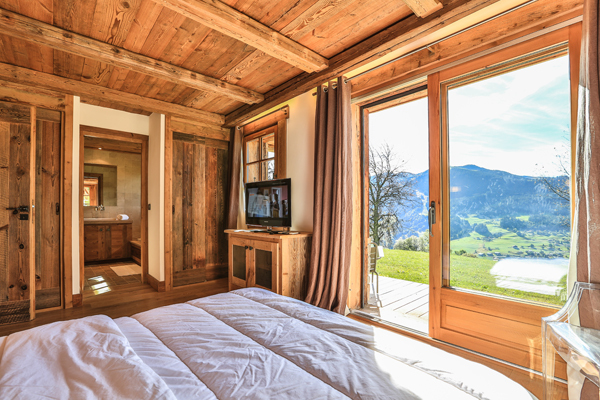 "La ferme de Charlotte" is located on the heights of Praz-sur-Arly, its high location offers one of the most amazing view of the valley. 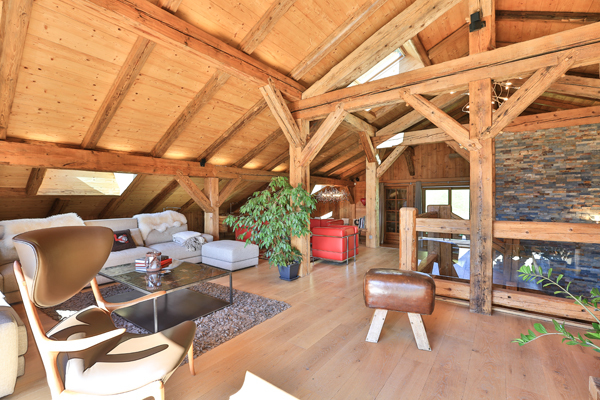 This large old farm totally renovated and nicely refurbished will delight you. 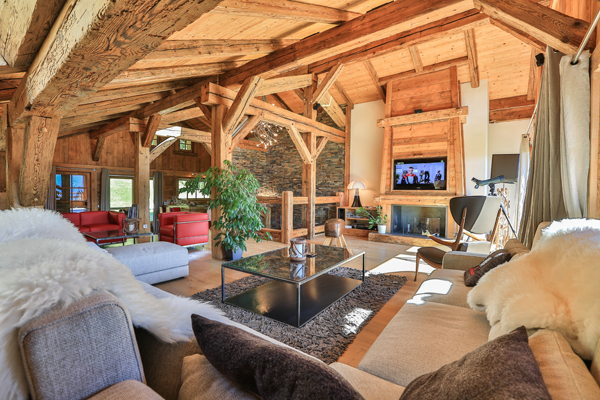 The very spacious living room allows you to enjoy chill out moments with your family or friend. 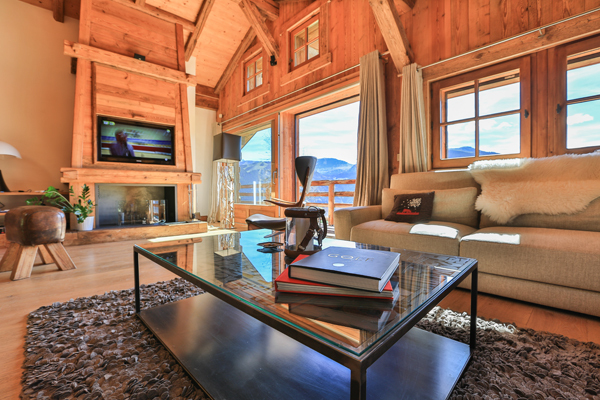 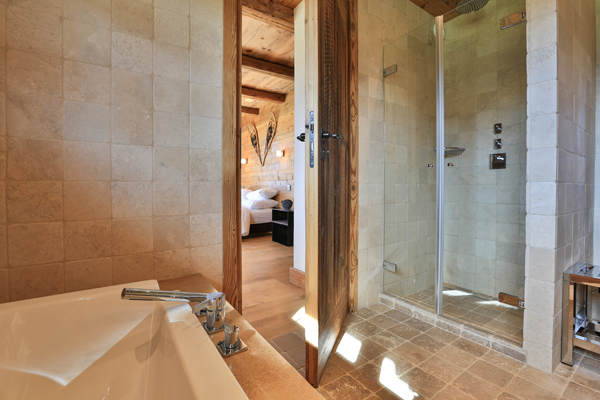 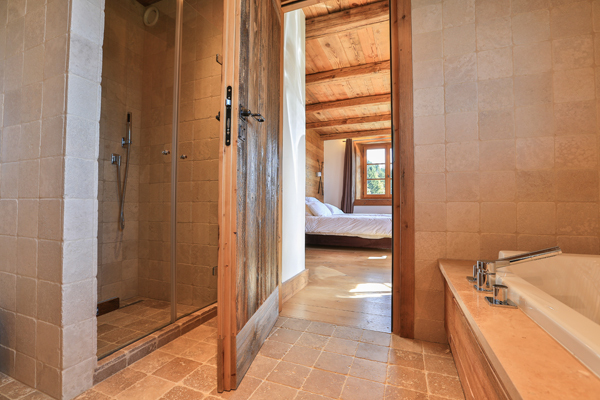 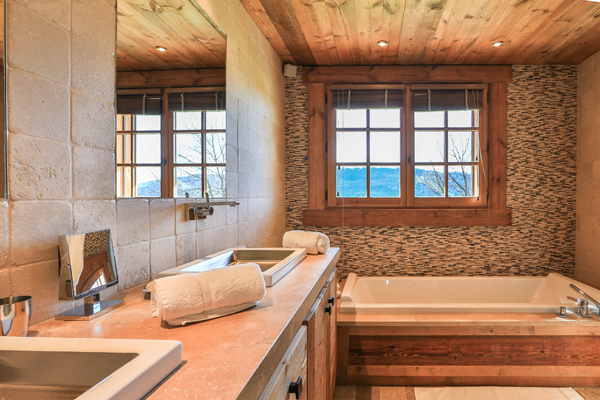 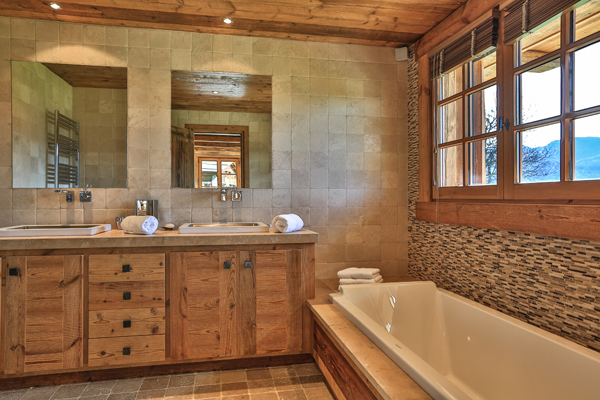 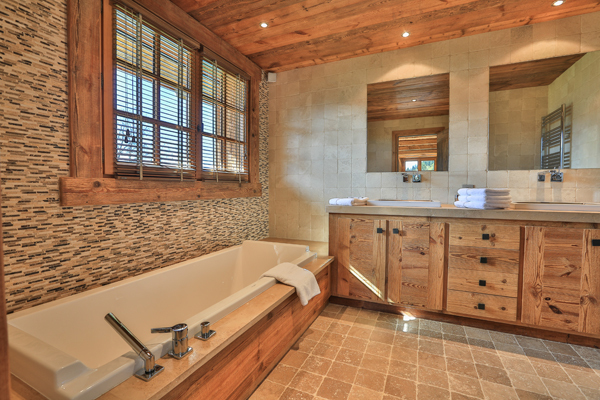 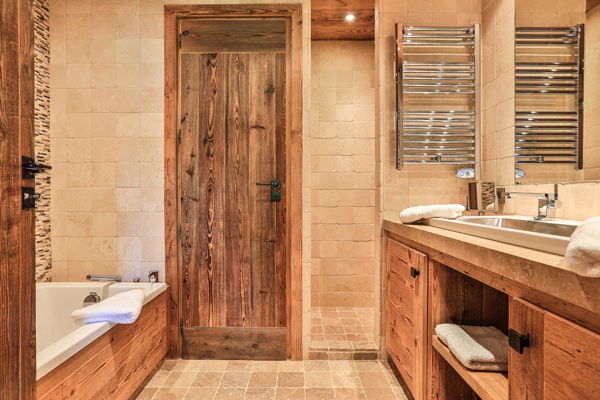 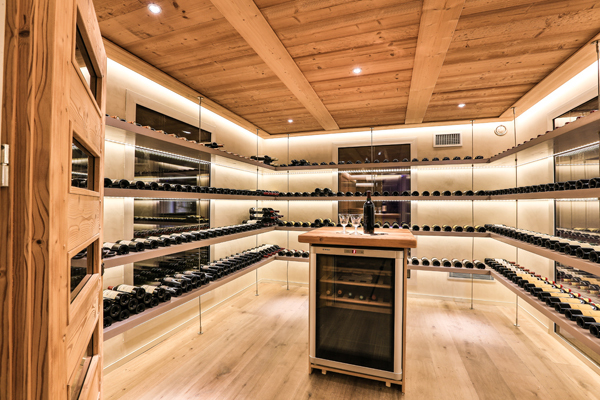 Revitalise yourself in the heart of the mountain. 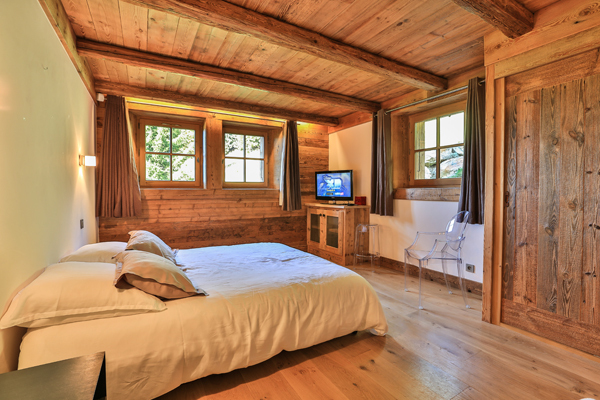 One Double Bedroom, Bed 160, Shower Room, Toilets, TV. 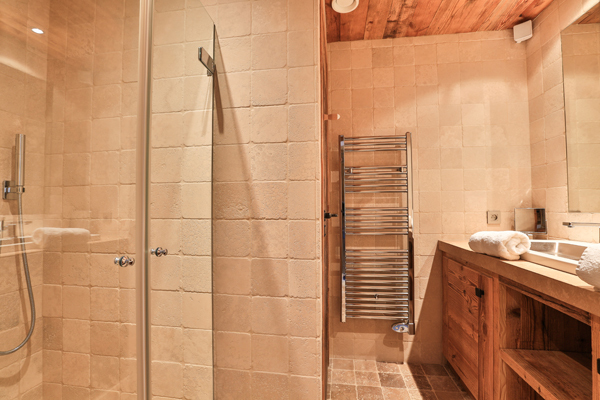 Bathroom (Bath and shower), Toilets, Dressing Room.